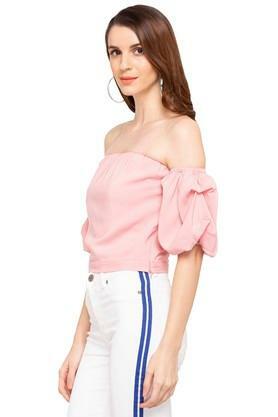 Cut to a relaxed silhouette, this top from Only is perfect for a casual day out. 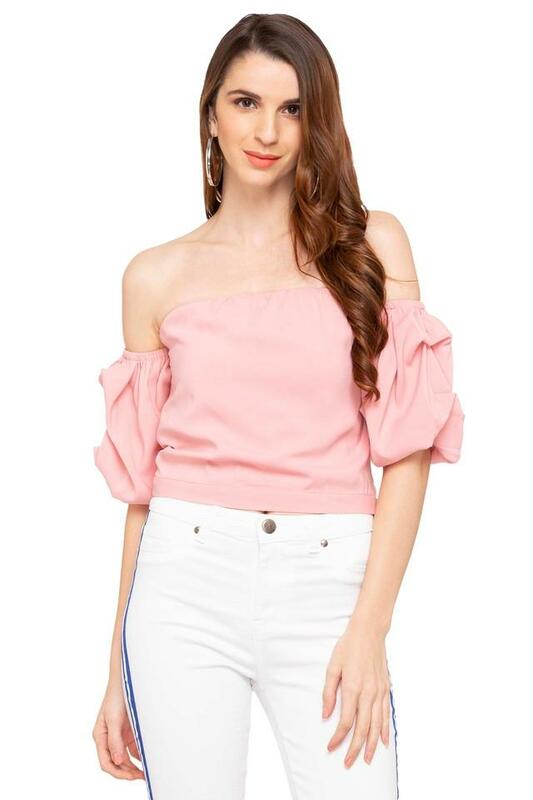 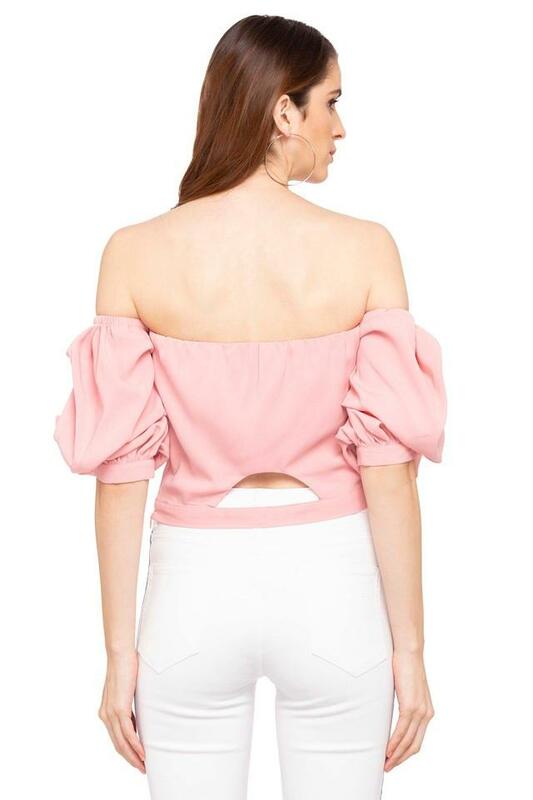 It has an off shoulder neck, solid pattern and perfect fit design, which renders it smart, while the elbow sleeves accentuates its overall design. 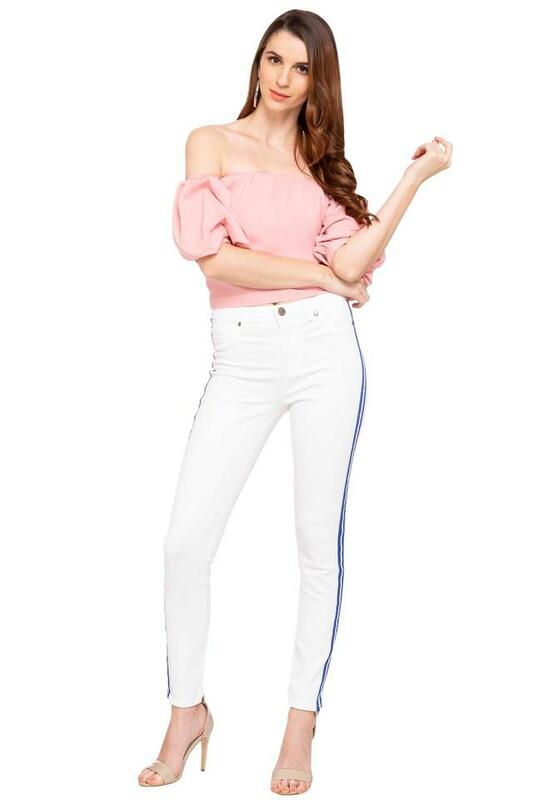 Furthermore, it is made from good quality fabric to ensure you comfort all day long and at the same time, making it easy to maintain.